Lamonbys are a family run business and have been trading for more than 25 years. 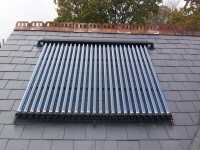 We have a wealth of experience in the heating industry which has allowed us to evolve and develop with the times, and our expertise has seen us cover many of the new technologies in the fast moving modern world of today's energy business. Lamonby Heating are MCS certificated installers. 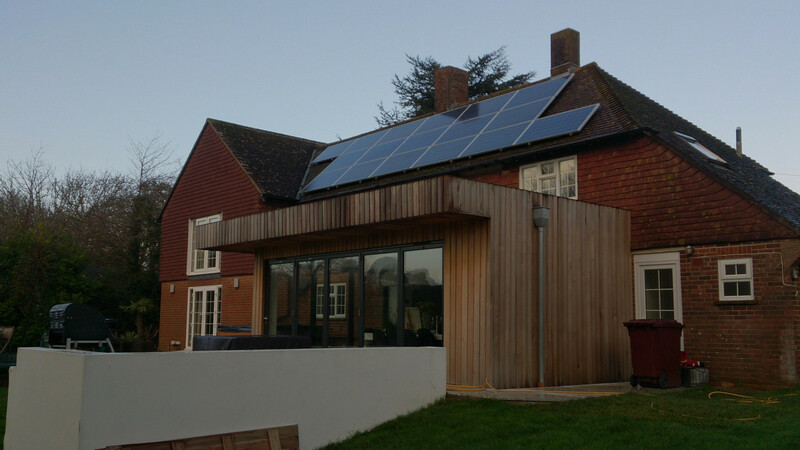 Lamonbys are able to offer micro-generation technologies and can combine these new low carbon energies with traditional heating and hot water systems. 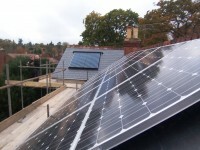 Lamonby Heating Ltd undertake installations of Solar Water Heating and Solar PV. 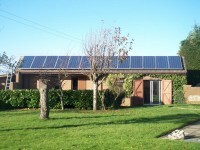 For similar installers in this area please visit the Portsmouth solar page.